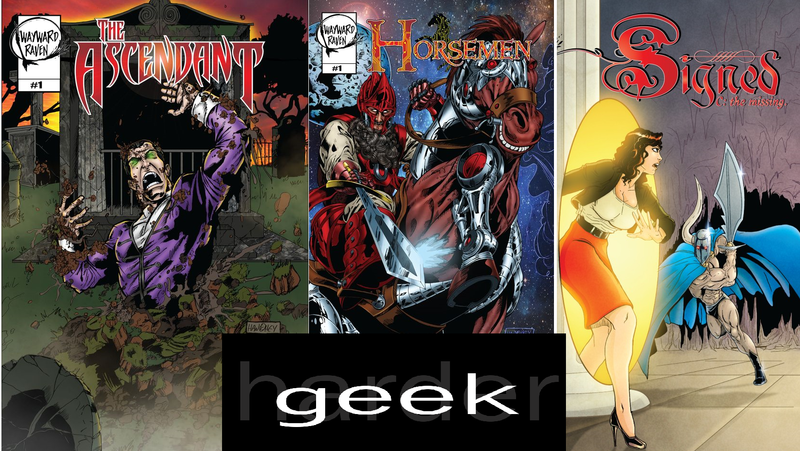 In our Twitter driven segment #GeekWeekly we discuss and review three comics from Wayward Raven. For our main discussion we talk about the third most important thing that happened this Christmas. The Doctor Who Christmas Special and all things timey-wimey. 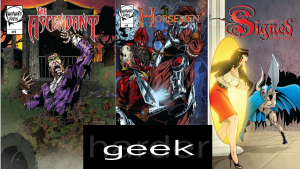 Finally, we wrap this whole first show up with #TheGeekery, the three of us talking about what has our geek flag flying this week. Don’t forget to check out Wayward Raven! Great up and coming comic publisher! Can’t wait to see more from them! Here be dragons! The promo for our upcoming Podcast! Hope you’re as excited as we are!